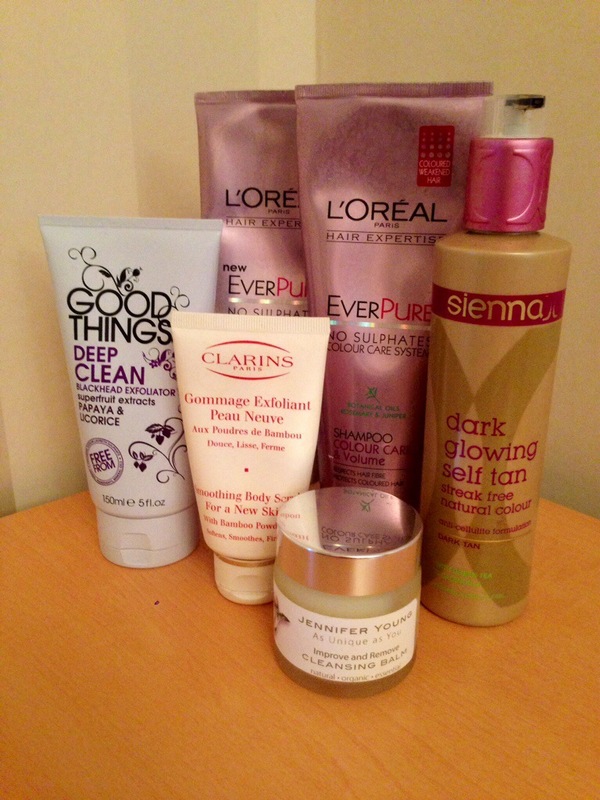 The Weekend Pamper Post… On a Monday – The Beauty Spot. Previous A/W 13: For the love of boots! Pingback: 13 loves from 2013 | The Beauty Spot. I’m enjoying using it! I often see it on offer in Boots, you should defo treat yourself to some!